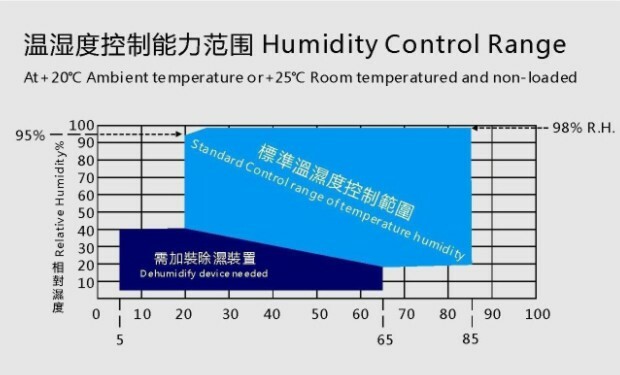 and humidity 0.1℃; 0.1% R.H/±2.0℃; ±3.0% R.H.
Control Accuracy of Temperature and Humidity ±0.5℃; ±2.5% R.H. 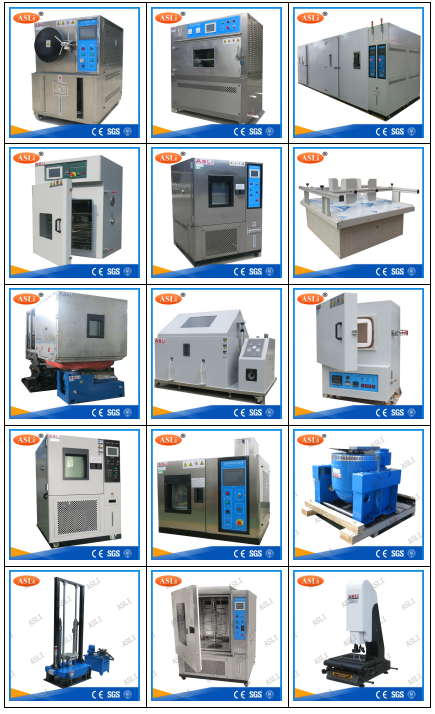 Inner and Outer Material Material of the inner box is SUS 304# stainless steel, of the outer box is stainless steel or SEE cold-rolled steel with paint coated. 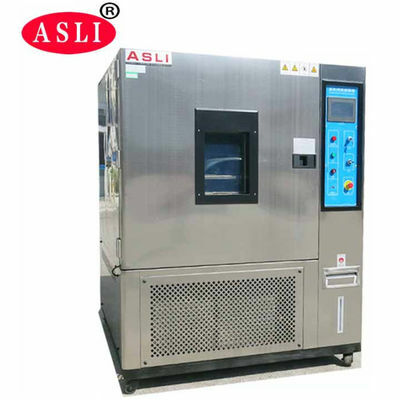 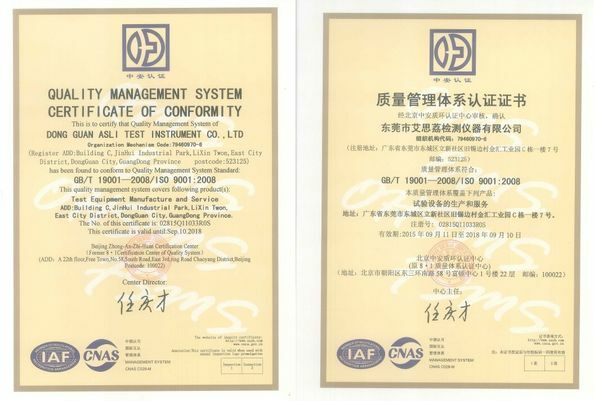 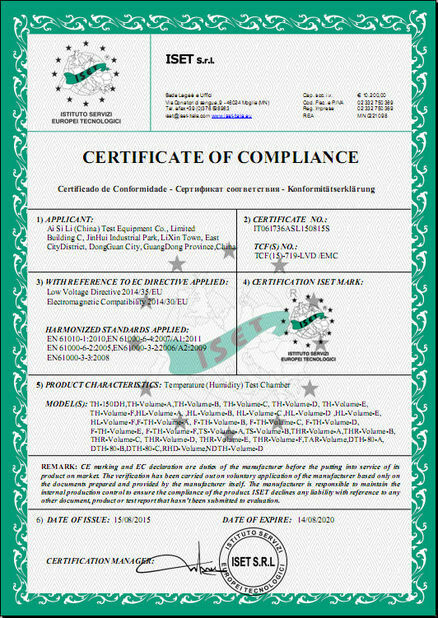 If you have any quesiton with those temperature test chamber , please contact with us free , we will confirm to ASAP, thank you.